I know it's been a while, but you know having a full time job (which does involve doing some blogging) and trying to manage Crafty Storage blog, it leaves me with not much blogging energies. From now on I will be posting a project a week over at the Sizzix Uk blog - here - on Mondays afternoon. 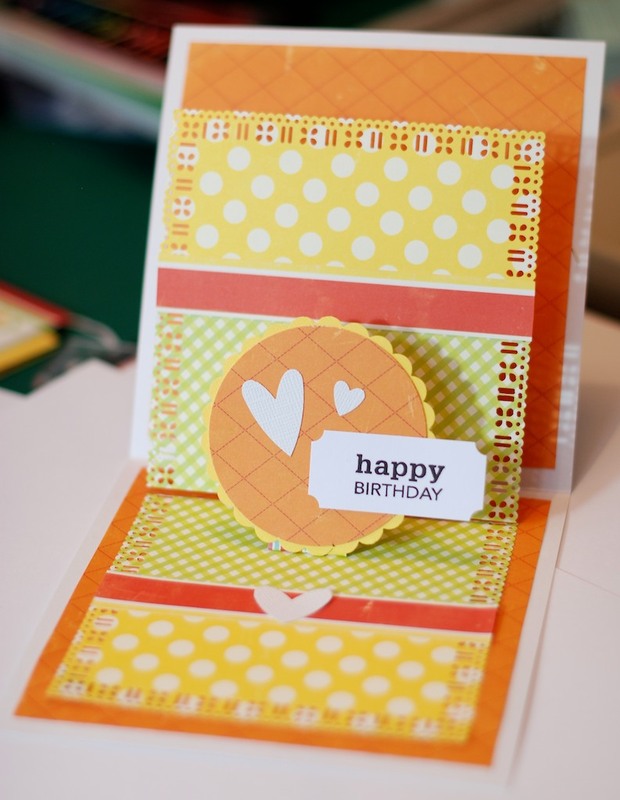 So pop over there for some die cutting inspiration and tutorials. In the meantime I will leave you with a card I did a while ago for Crafts Beautiful. How spooky, only thinking this morning that I miss your posts. (inspiration) Will have to catch you on the Sissix site.